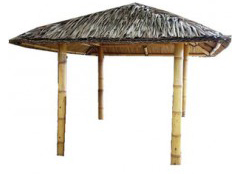 Prime Liquidations offers traditional Bali huts and gazebos in various sizes and shapes at our Perth-based warehouse. With us, you get value for your money. Our prices are known across the state as being low while our products are recognised for their great value. Imported from Indonesia, with Bali, Java and China being our primary suppliers, our range has something for everyone. We import large and small Bali gazebos to our warehouse in Perth where you can visit us and choose your hut or gazebo. 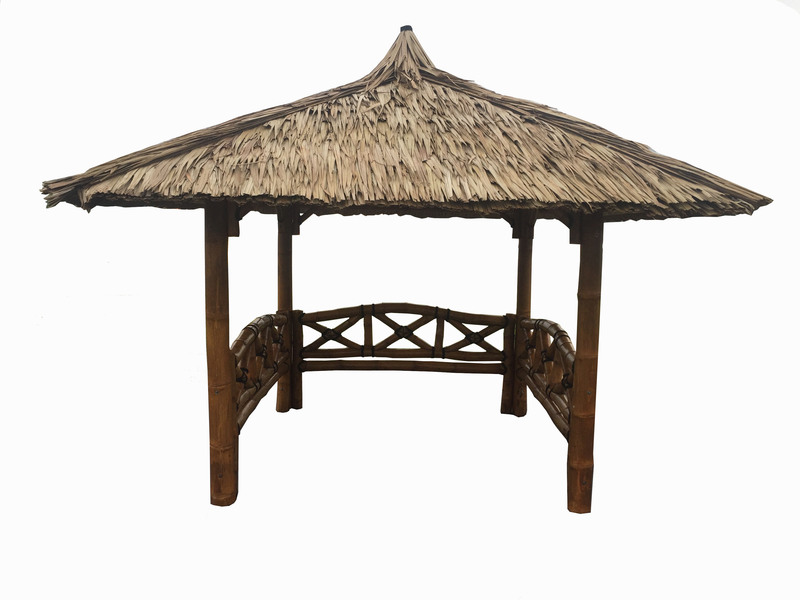 Our extensive collection includes partially enclosed gazebos that are constructed with thatched roofs, poles and sides. You can also select open gazebos without sides. These gazebos are designed and constructed with only thatched roofs and four poles. You can choose from an extensive range of different styles and sizes. Made from very durable raw materials such as thatched tree fibres and natural materials, traditionally used for shelter and living spaces in Indonesia. View our traditional selection of Balinese huts for sale below, or visit our store at 376 South Street O’Connor, Perth, to see our wide selection of Bali huts and gazebos.